Welcome to the holiday appartment "City villa" at Lake Constance. Here you get an idea of what to expect from this page. We look forward to your inquiries and reservations by contact form. 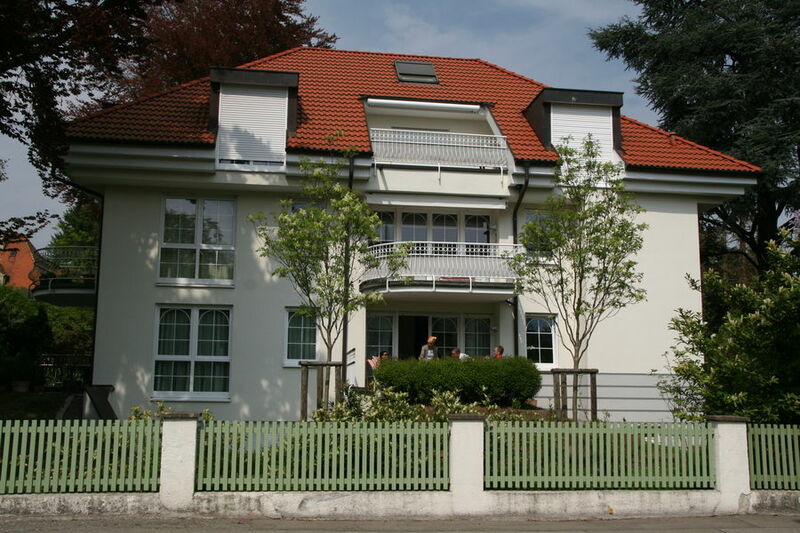 We sincerely hope to personally welcome you soon in our apartments in Konstanz.